$1,075.00 PER MONTH. 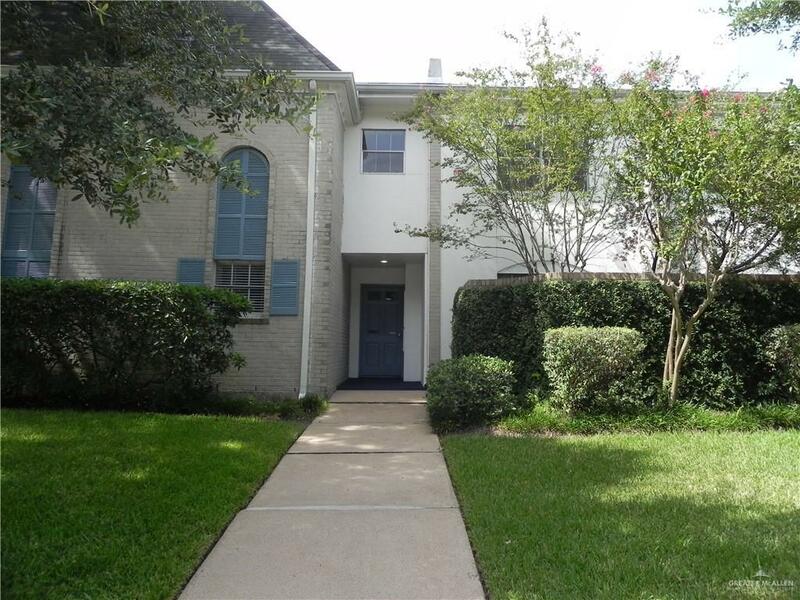 FURNISHED CONDO is located within theHEART OF THE MEDICAL CENTER; near West University Village, Rice University, and Downtown.Private and secured with gated access. Nearby schools; Twain Elementary, Roberts Elementary,Pershing Middle School, and Lamar High School. 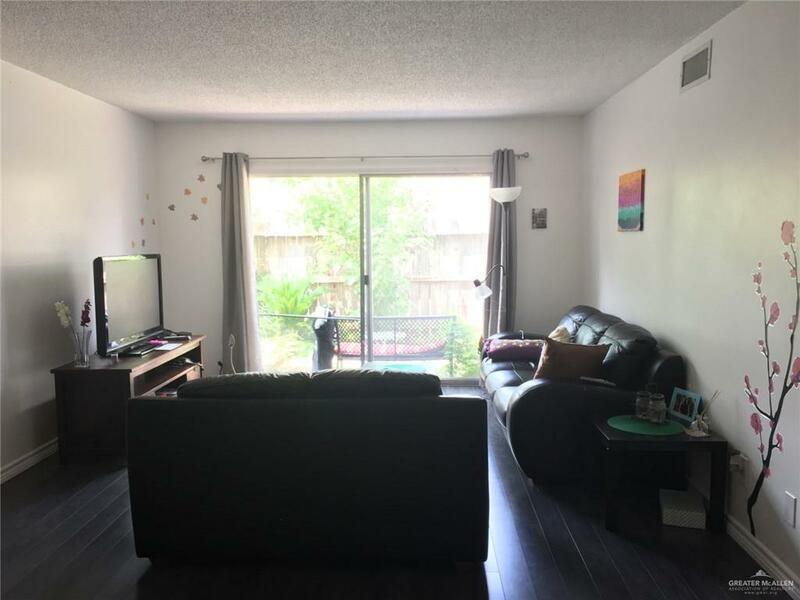 FURNISHED CONDO has 1 bedroom (large enoughto accommodate two beds; with two large closets) 1 bath, has living and dining areas; and fullyequipped kitchen. Has pool area; Utilities included are Electricity, Water/Sewer, basic cable, and trashpickup. 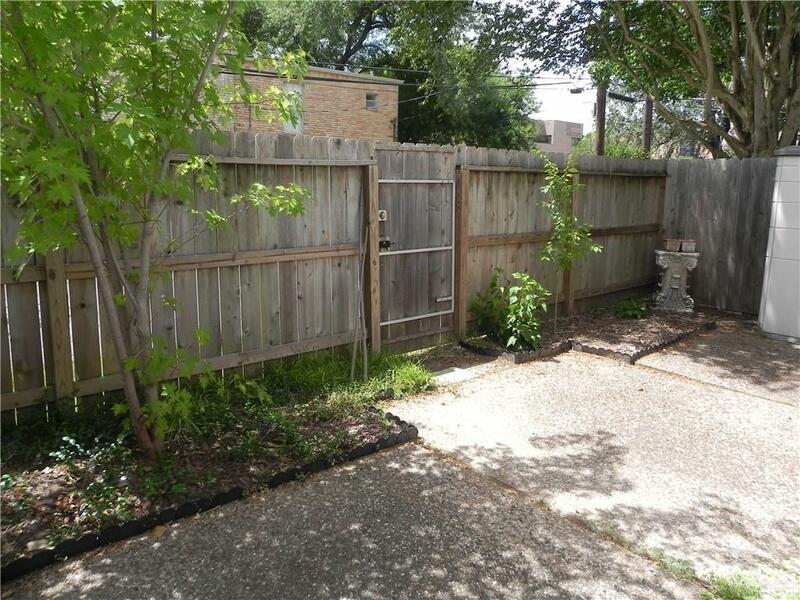 Located on the first floor (ground) with fenced open patio. Is ready for IMMEDIATEOCCUPANCY!!! DID NOT FLOOD DURING HARVEY. Listing by Norma L. Lorenzana - Broker of Lorenzana Real Estate & Appraisal Resources.